Cheers to the Girls Compulsory Teams, State Champions! Levels 3, 4 & 5! The Level 5 team took first at State with a team score of 111.920. The Level 4 team took first at State with a team score of 113.650. The Level 3 team placed second at State with a team score of 114.650 (only 0.55 away from tying for first place). An amazing end to an amazing season! Interested in Girls Competitive Gymnastics? We are looking for gymnasts* ages 3 to 7 who are interested in girls competitive gymnastics now or in the coming year. Interested? Email our head Devo Coach Katherine Prouty below. * Limited to gymnasts currently enrolled in the program. Want to be a team gymnast? 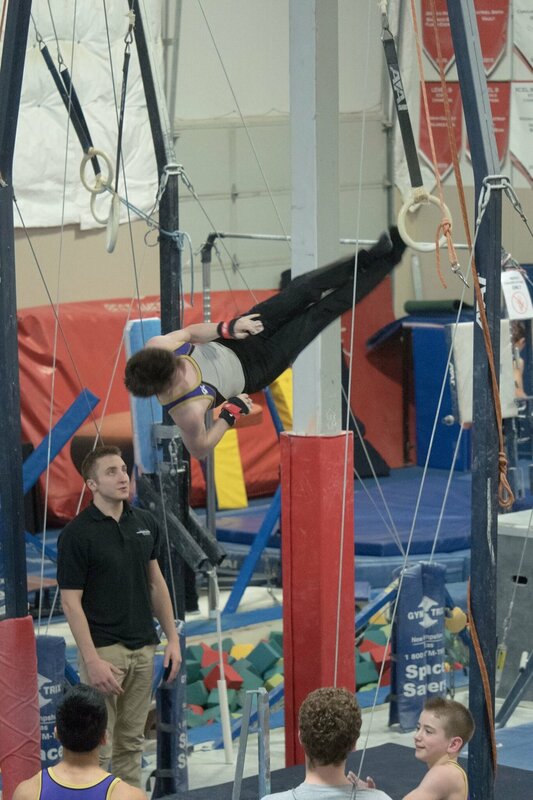 Level 2 Team Evaluations are this week! Level 2 Girls Gymnastics Team Evaluations! We still have space on our Level 2 Team!!!! Register at the Front Office. Information regarding the team program is available at the Front Office. Our Girls Level 4s, 6s, 7s and our Boy's Team competed at the Oregon Convention Center over the weekend. The Level 6 Team received the designation "State Champions" for their first place win. The Level 7s team placed second! The Level 7s team placed second! 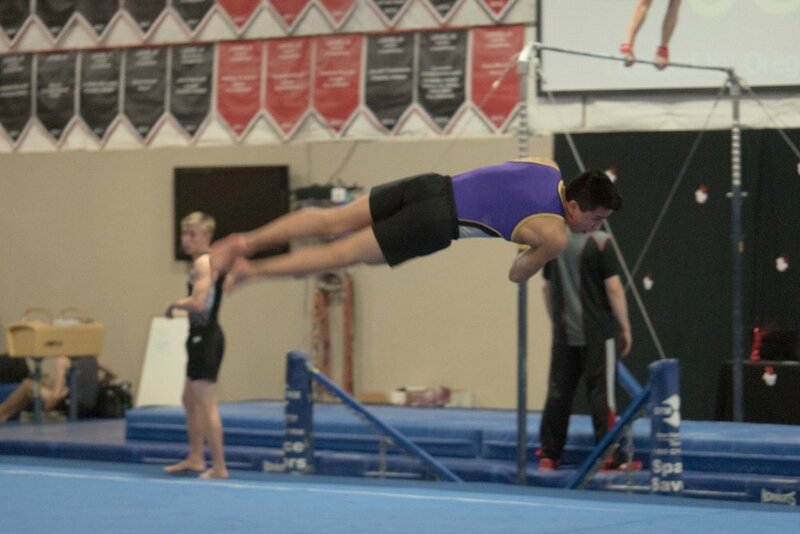 Level 4s placed first at the PDX Invitational - their state competition is next month. 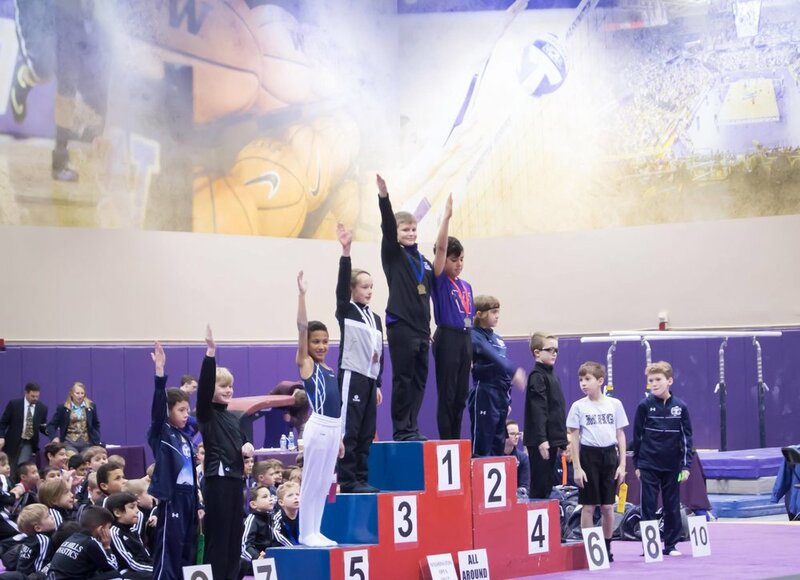 Congratulations to all the gymnasts who competed this weekend! 3 Firsts and a Second! 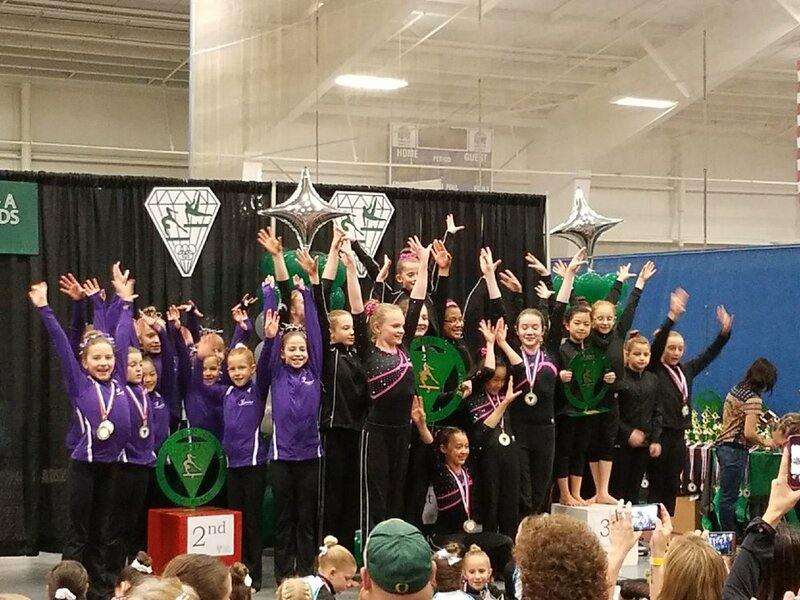 Up against stiff competition our Level 3 Girls Team placed 1st, along with our Xcel Silvers and Gold/Platinums and our Level 4's team placed 2nd at the Emerald Team Classic in Eugene. Go Girls!